We Offer A Range of Services.. Whether you run a local business or a big hotel, we have a strategy for you. Backed by our 90 day performance guarantee, we build profitable and predictable lead gen using SEO. Data driven pay per click campaigns. No guesswork, just the facts. Meticulously crafted campaigns attracting ready to buy customers direct to your door. High convert web designs for local businesses, hotels and tourism websites. Unlimited design revisions and conversion focused. Whether you’ve invested thousands of dollars, marketing your website, or you’re just started out, we have a package that can help. 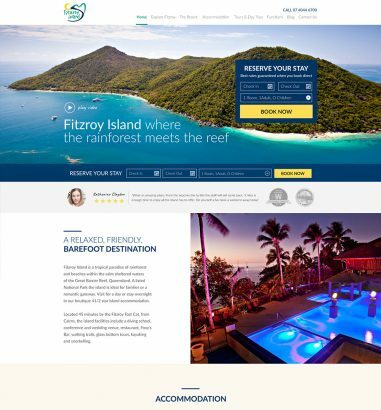 Having built our business in Port Douglas, we’ve helped many local businesses establish their brand, generate more revenue online and take advantage of local tourism. Using our SEO services, we offer you a proven, data-driven and risk-free strategy for generating your business more leads. We won’t sugar coat our advice, we’re here to get your business results. If your website is struggling to convert visitors into revenue, we can help. 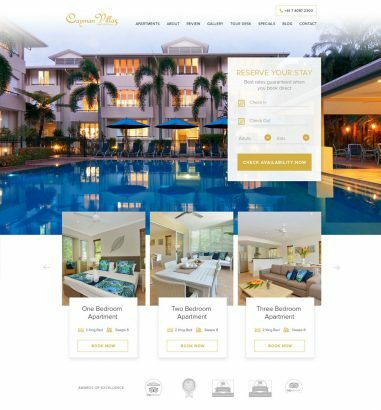 We build high converting custom websites and specialise in local businesses, hotels and tourism in the local Port Douglas region. Stop stressing about finding new leads and customers, we will build you a website to attract more ready to buy visitors to your brand and influence more of your visitors to take action. Using our WEB services, we can offer you unlimited design revisions from our dedicated design team and all of our new websites include complete onpage SEO optimisation, which attracts more organic ready-to-buy customers directly to your brand. 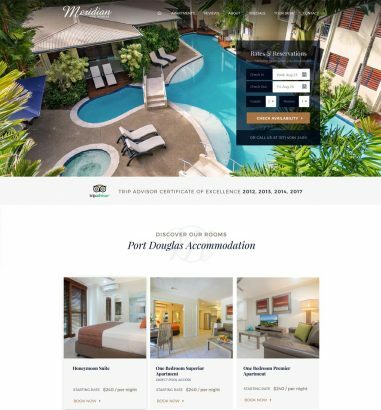 Don’t just take our word for it, view our portfolio below of local Port Douglas & Cairns websites we’ve built. 61% of AdWords spend fails to produce a single conversion; we think you deserve better. 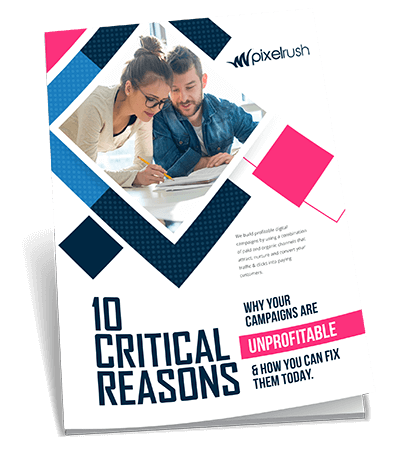 Don’t waste money on campaigns that don’t convert, use our pay per click services and build a consistent and predictable source of leads to your business every day. Our campaigns are data driven, free from guesswork, and are minimised to waste spend while attracting your ideal customer. It’s easy, all you need to do is contact our team today. We’ll provide you with a high-level audit of any active campaigns and we’ll show you a detailed forecast of your sales and ROI before your campaign starts.